A warm welcome awaits all clients who visit True Hair & Beauty Halifax.  The salon provides high quality services, products, treatments and advice to everyone. They have just created an exceptional promotion for staff working in some local organisations. 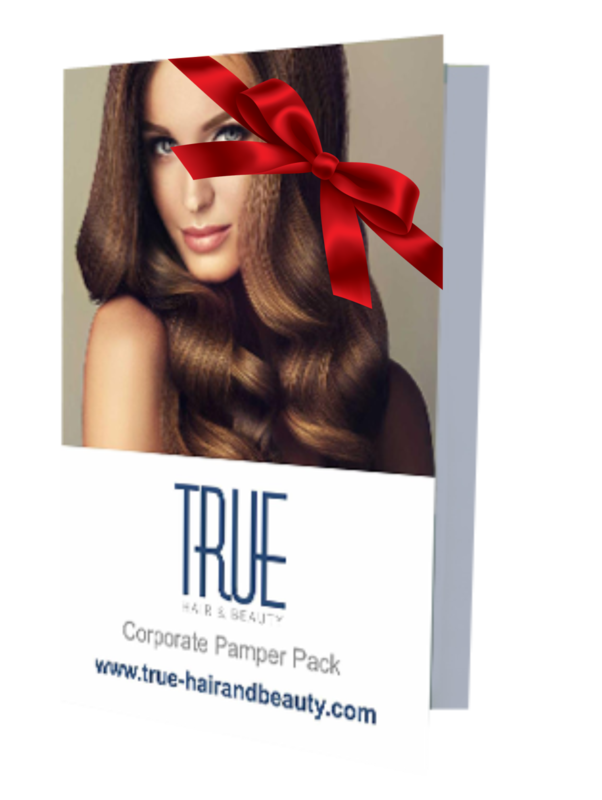 BONUSES: Your Corporate Pamper Pack also has big extra discounts on extra Colour, Highlights, Olaplex and other Beauty Treatments. Adding even more value to your salon experience. This all has a total value of over £120. 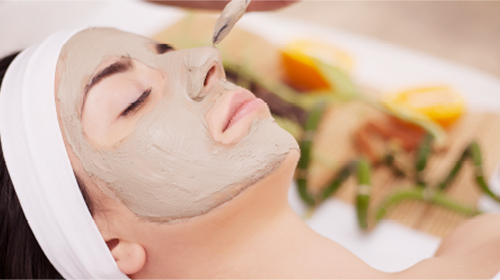 With a Corporate Pamper Pack you receive ALL 3 VISITS FOR £39.95 TOTAL! We’re looking to impress some new faces from local offices, and treat them to the True Hair & Beauty experience! PLUS you may purchase the pamper packages as gifts.